HTC just took a massive hit in its patent war with Apple. 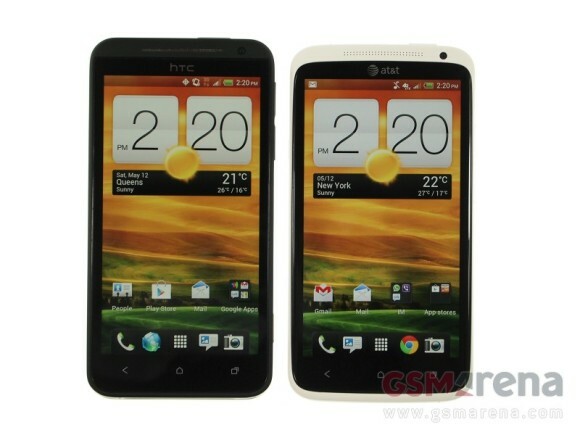 The import of the company’s duo of U.S. bound Android flagships – the HTC One X for AT&T and the HTC EVO 4G LTE has been delayed indefinitely by the US Customs because of potential infringement of Apple’s patent #5,946,647. The abovementioned occurrence is due to an exclusion order, which Apple won against HTC in December last year at the International Trade Commission. The ITC concluded that Android’s messaging app and browser infringed an Apple patent, related to the conversion of phone numbers and email addresses to links, which open menus of options. Apparently the ban was delayed, so that HTC could reengineer around the patent. It has however, gone into effect on April 19. ITC’s order has been formulated to ban the importation of any Android device from HTC. US Customs and Border protection are in charge of handling the order. There is no information on how and when will the saga end. We are going to update you on the matter, as soon as we receive more information. Isn't what Apple doing Anti-Competitive?